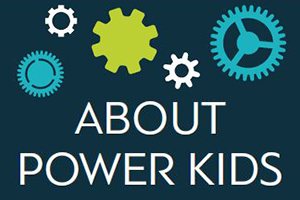 The POWER Kids Expo is a free two-day event that aims to educate and engage both kids and their parents, by introducing the latest in health, education and technology trends. There is no other event like this in Washington, DC. Contact us today.